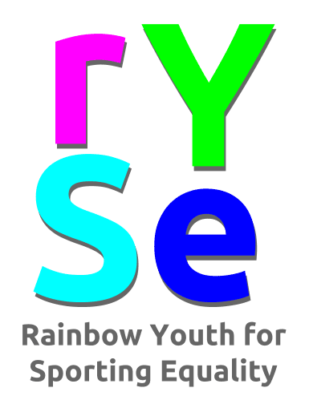 Rainbow Youth for Sporting Equality (RYSE) is a multilateral European project which will improve experiences for lesbian, gay, bisexual, transgender, intersex and queer young people in sport by creating training for sports educators on LGBTIQ+ issues and experiences in sport. The project will start by taking a co-produced approach where young people outline what they expect from an inclusive and non-discriminatory sports environment to create a Rainbow Sports charter. The project will then go on to train youth sports educators in how to create such an environment. In both aspects, the project will work across different youth sports settings, targeting both formal and non-formal education settings. The project team will distill the training into an online training module which will be presented at a final project conference.